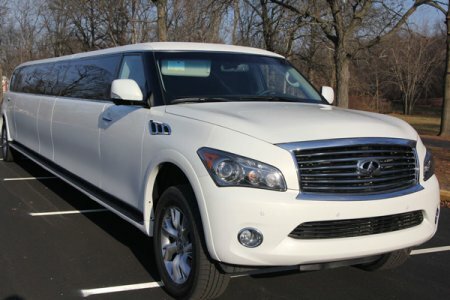 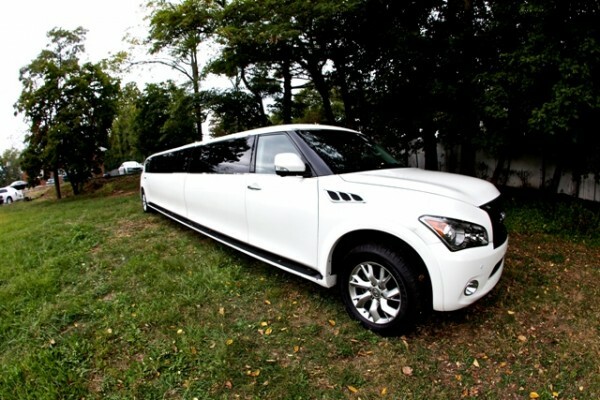 Infiniti is a leader in luxury and it is no different with this stunning NJ limousine! 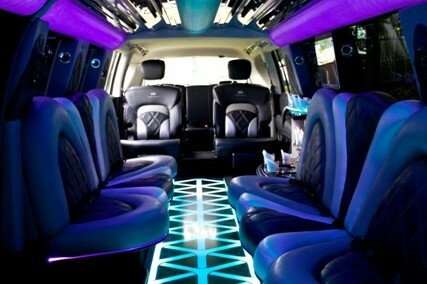 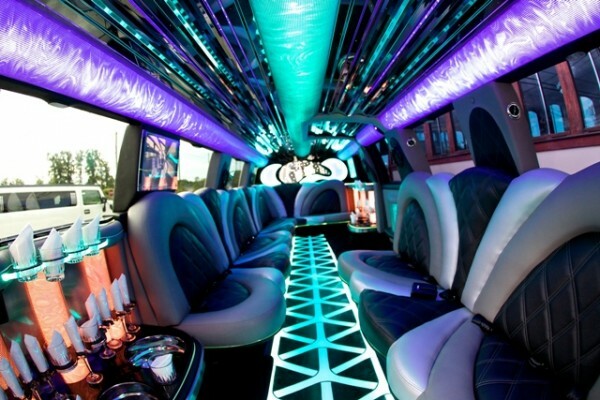 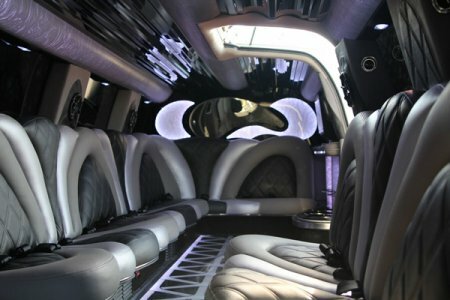 With it’s jet doors, this limousine is meant to make an impact! 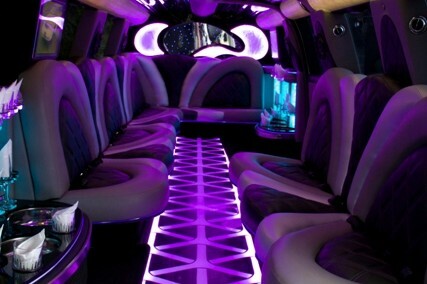 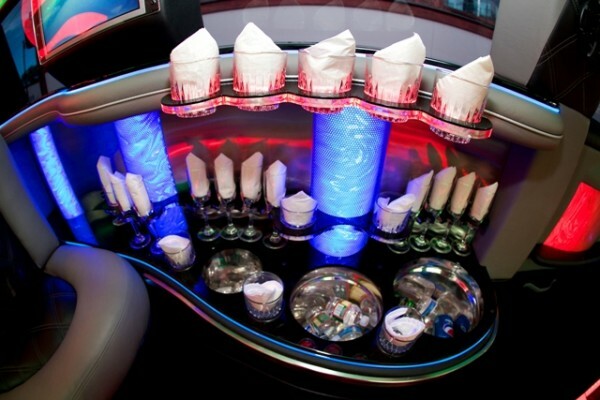 Filled with features to make your limousine ride feel like a true luxury including leather seating, interior mood lighting, stereo system and so much more. 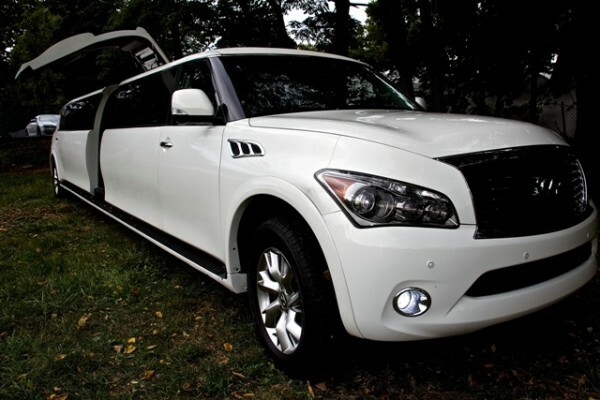 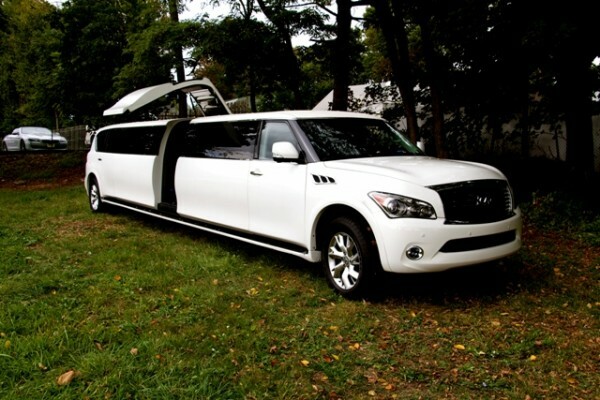 If you are looking for an exceptional limo rental in NJ or NY, the Infiniti QX80 will fit the bill! 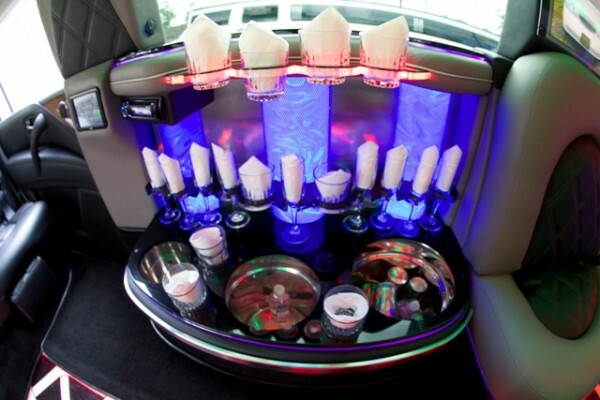 Roomy enough to hold 18 passengers comfortably.